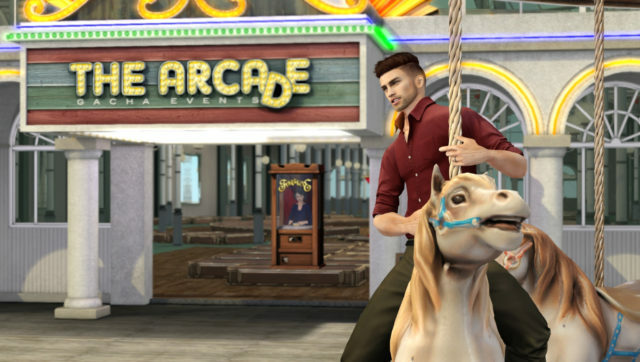 A new Addition to the Arcade team! 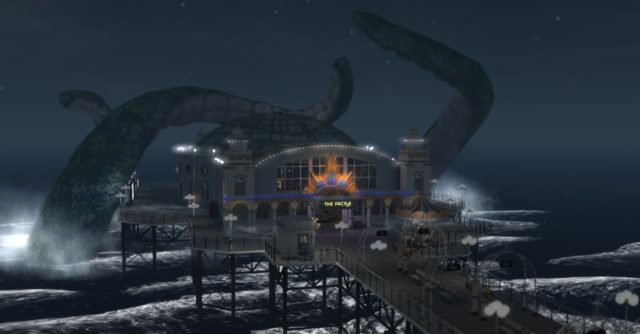 The Arcade is ready to get spooky this Halloween! 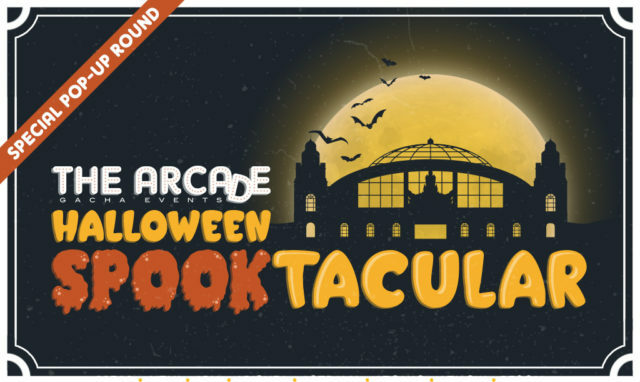 Announcing the Arcade’s Halloween Spooktacular!